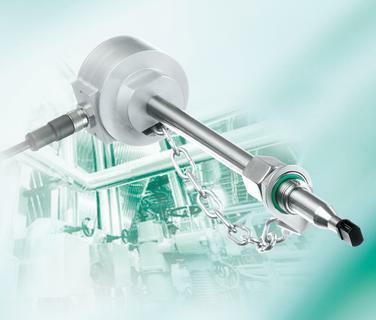 The new SCHMIDT thermal flow sensors SS 20.600 represent a tough solution for demanding industry applications in air or gas. 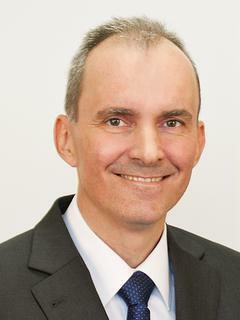 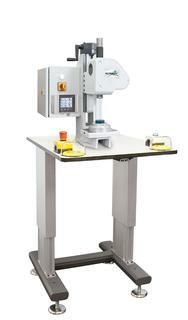 They excel by their measuring principle and technical characteristics compared to typical flow measurement processes. The main characteristics are: Suitable for tube diameters from DN 25 and for flow velocities of up to 220m/s, pressure resistance up to 40bar, extended temperature range up to +120 °C and tough design for operation in harsh conditions, even outside or in potentially explosive areas. 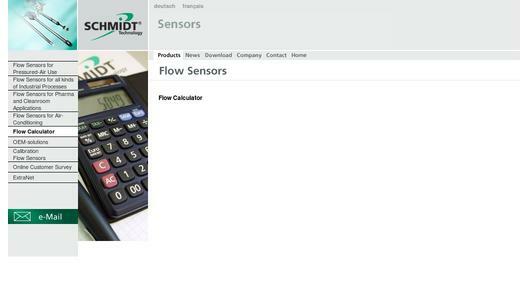 The SCHMIDT® flow calculator at http://schmidttechnology.de/... will help you with your sensor configuration.